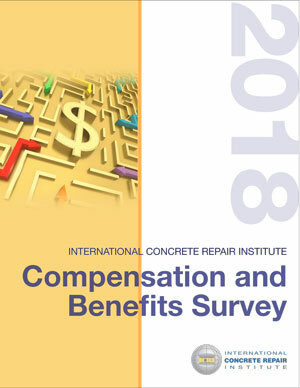 Calendar – North TX International Concrete Repair Institute, Inc.
Plan to join the International Concrete Repair Institute (ICRI) in Philadelphia, PA — the best opportunity for novice and seasoned professionals to expand your understanding of concrete repair, protection and restoration at the convention through networking, technical sessions, earning PDH credits, and participating in ICRI Committee meetings. Registration info coming soon! Check www.icri.org for updates.